On December 28, 1973, American President Richard Nixon signed into law the The Endangered Species Act. It was designed to protect critically at risk species from extinction as a "consequence of economic growth and development untempered by adequate concern and conservation." 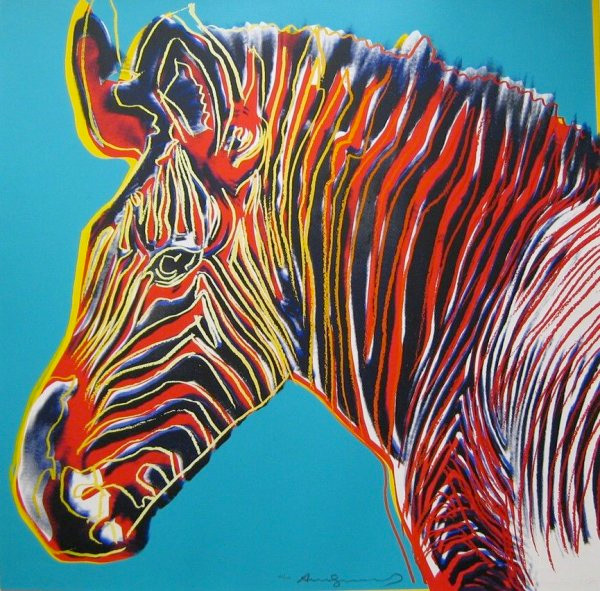 Ten years later, Pop artist Andy Warhol was commissioned to produce the Endangered Species Portfolio - a suite of silkscreen prints depicting a variety of animals taken from an ever-expanding list of members. 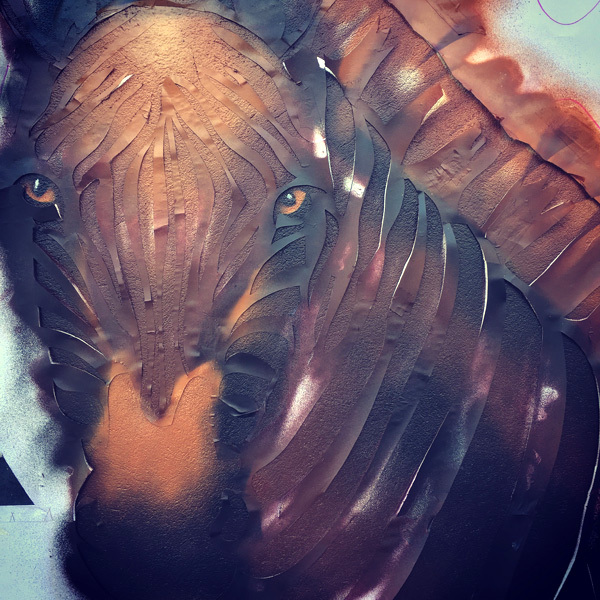 Among these artworks was the African elephant, Siberian tiger and the black rhino. 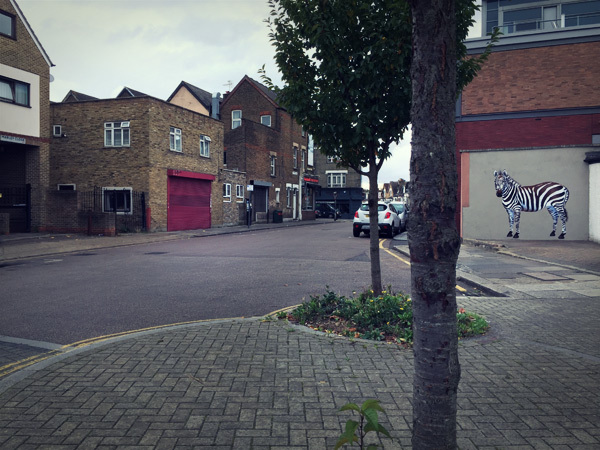 It also included the Grévy's Zebra. 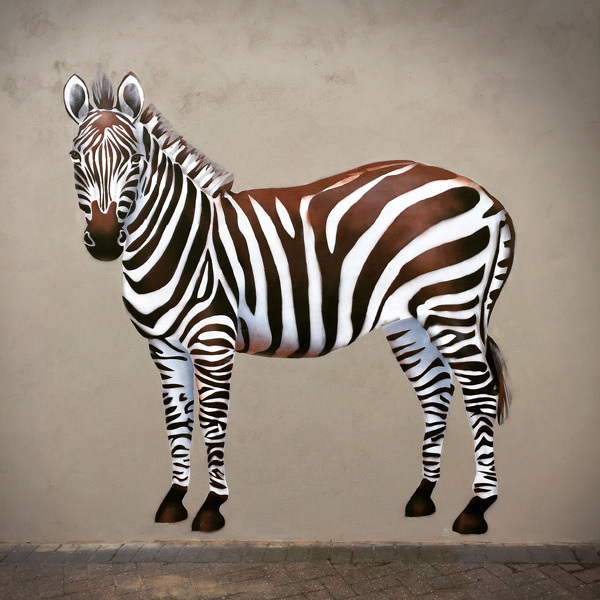 From the period when Warhol created the Endangered Species Portfolio, to the early part of the 21st Century, the Grévy's zebra population reduced dramatically. Today that decline sits at approximately 75-80% - with around 2,000 individuals remaining; the largest and most threatened equid species on the planet having undergone the most substantial reductions of range of any African mammal. 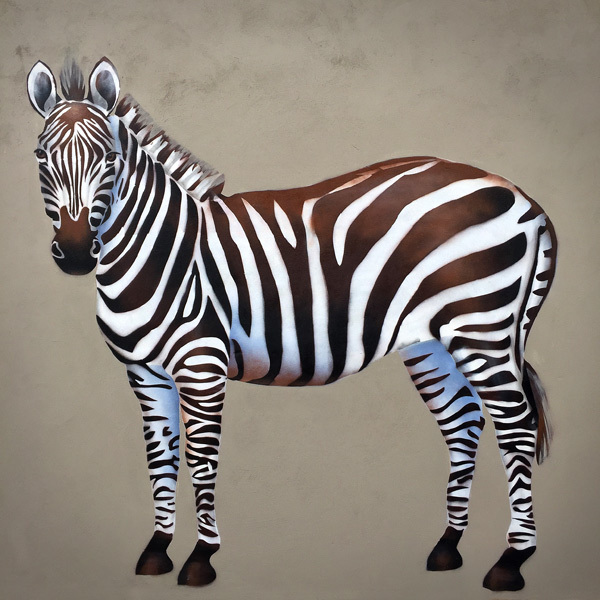 Habitat loss, competition for water with other grazers (mainly through overgrazing of livestock) and hunting for their skins, has placed the survival of the Grévy's , or Imperial zebra in the hands of the most destructive mammal on the planet. 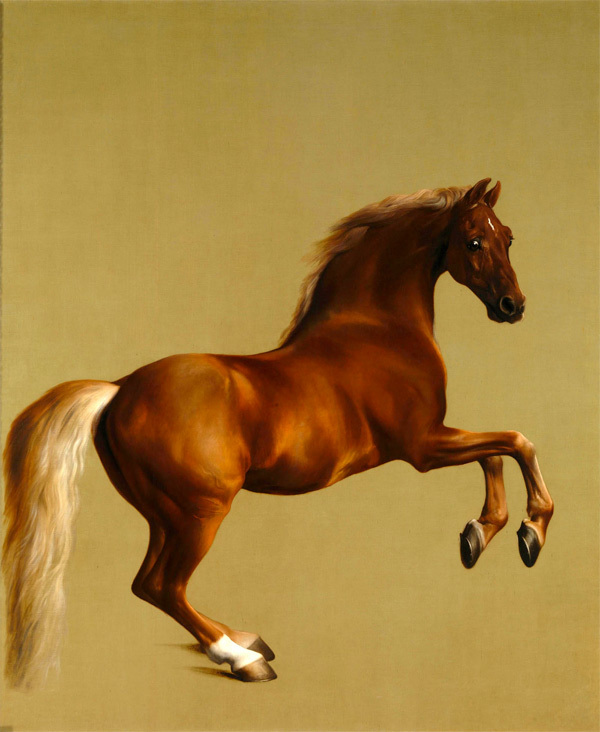 From the raw Paleolithic cave paintings at Lascaux (created over 17,000 years ago), to the refined noble image of George Stubbs’ Whistlejacket (1762), the depiction of the equus genus as painted portrait has run parallel with humankind’s rapid evolution. This friend and servant shares the canvas of our own history. And as we progress this evolution, modern artists have reinterpreted this relationship as one of exploitation and maltreatment. 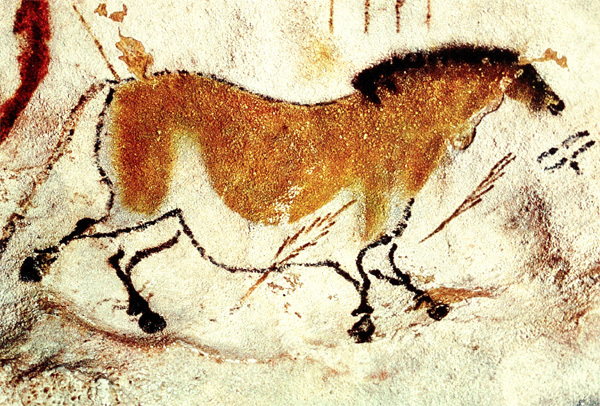 Think of the anguished visage of the horse placed centrally within Pablo Picasso’s Geurnica. 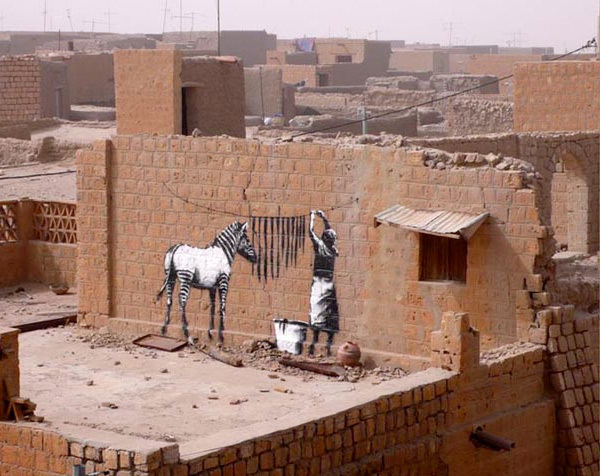 Such sentiment is perhaps best illustrated by a Banksy artwork circa 2010 - the British street artist visiting Timbuktu, in Mali, western Africa - the result an expectant zebra standing close to a local washer woman. Here the impoverished and endangered stand side by side, both quite literally hung out to dry. 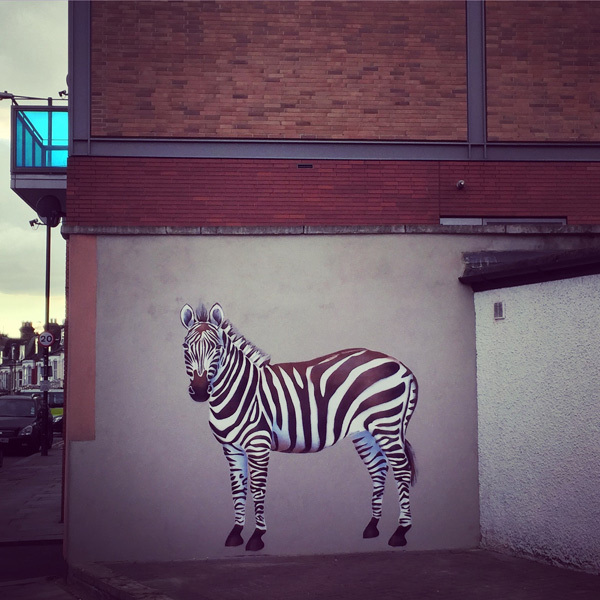 The zebra relies on the principle of safety in numbers. Alone, it embodies the notion of vulnerability. This installation is about vulnerability. Moreover it is about exposure; both in terms of the endangered, and also how we human beings view the responsibility and development of our shared environment. Do we engage with the beauty of the natural world around us? Do we allow the diversity and complexity of evolution to flourish freely? Or do we continue to remain blinkered to our rate of economic growth, and strip away the assets which make the natural world such a place of wonder? When the numbers no longer suggest safety, we need to protect the vulnerable. With gratitude to Eddie. And congratulations to him and Angel.